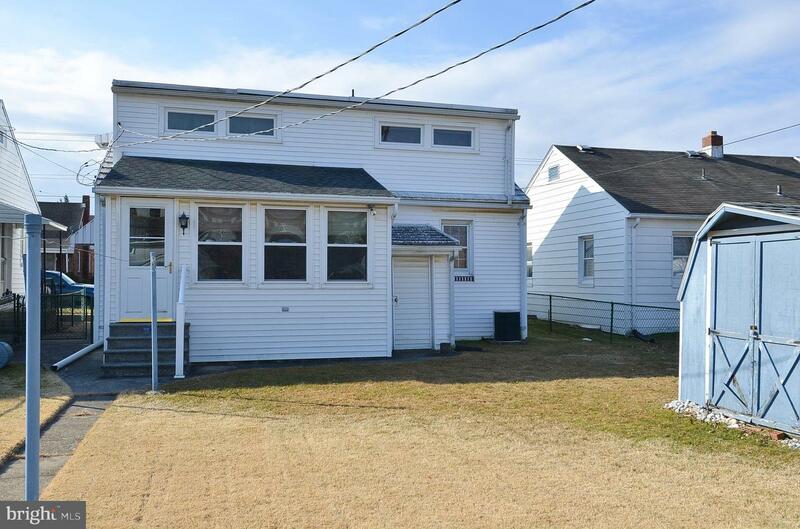 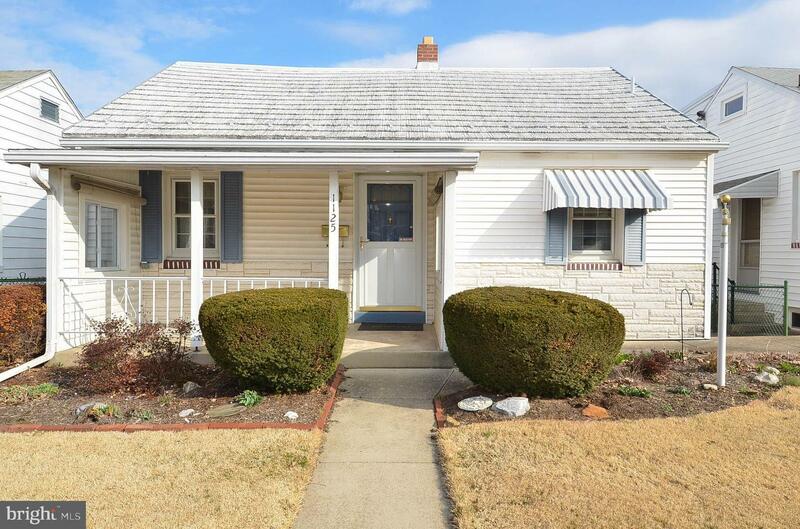 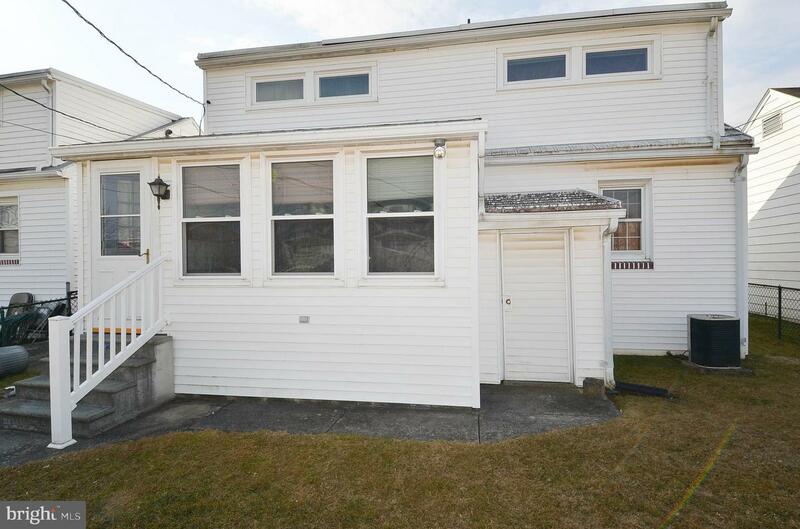 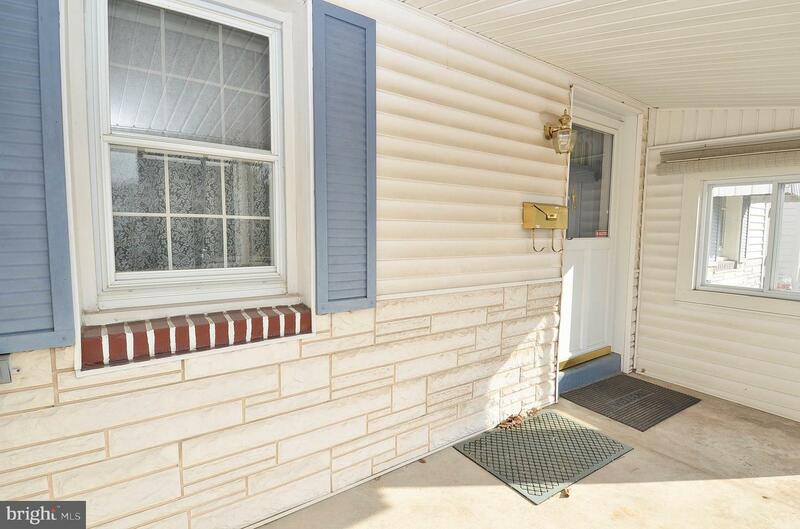 Cozy 3 bedroom home is awaiting a new owner! 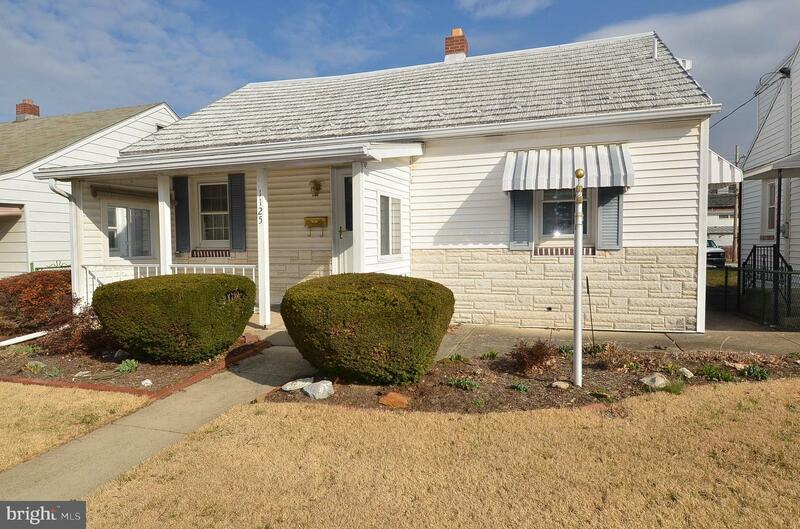 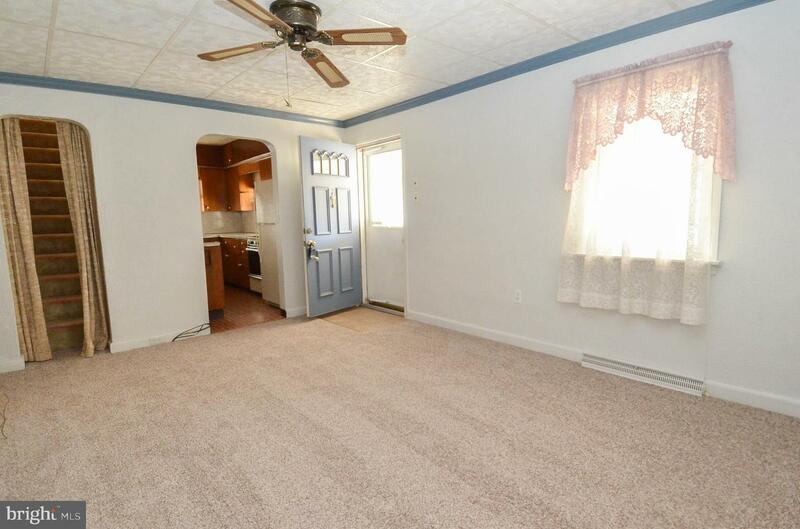 This home features living room with fresh paint and new carpet, Kitchen with builtin breakfast nook, dining room and a first floor bedroom. 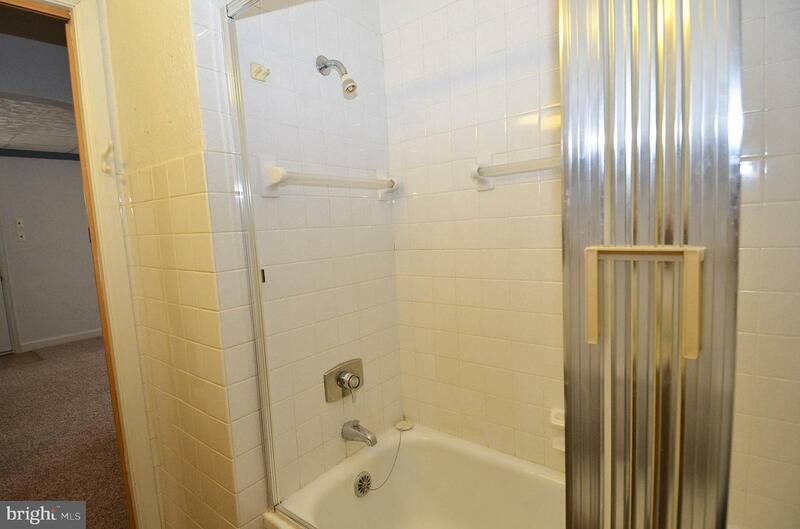 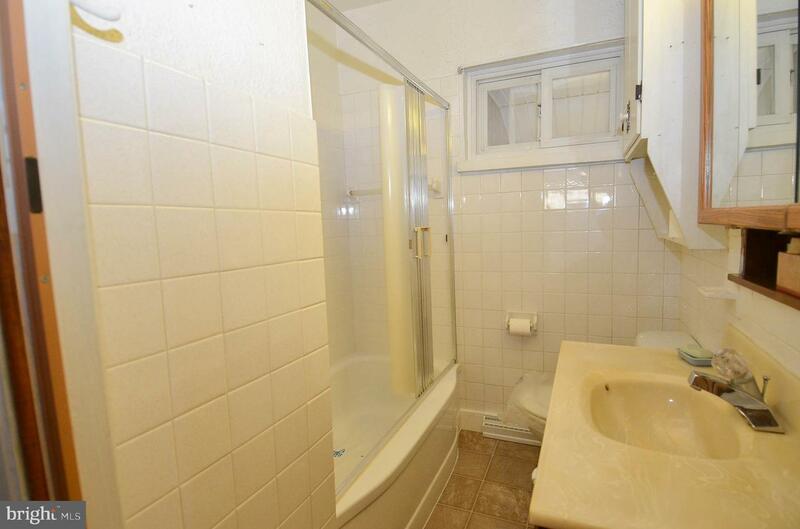 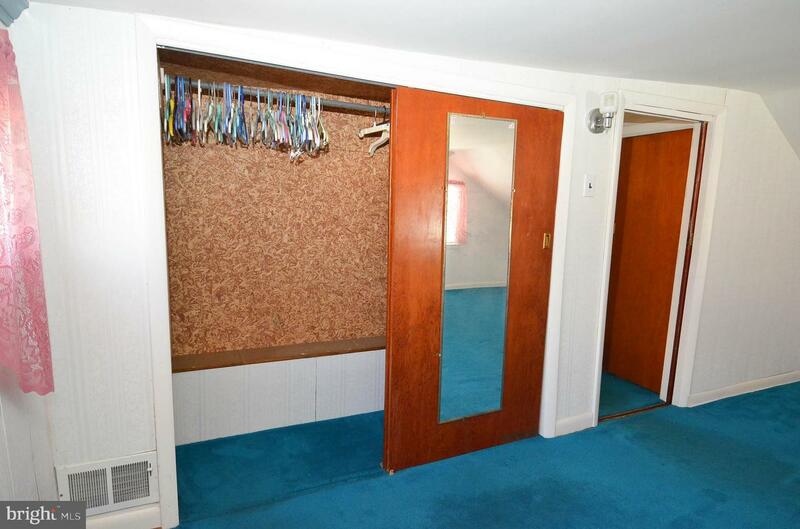 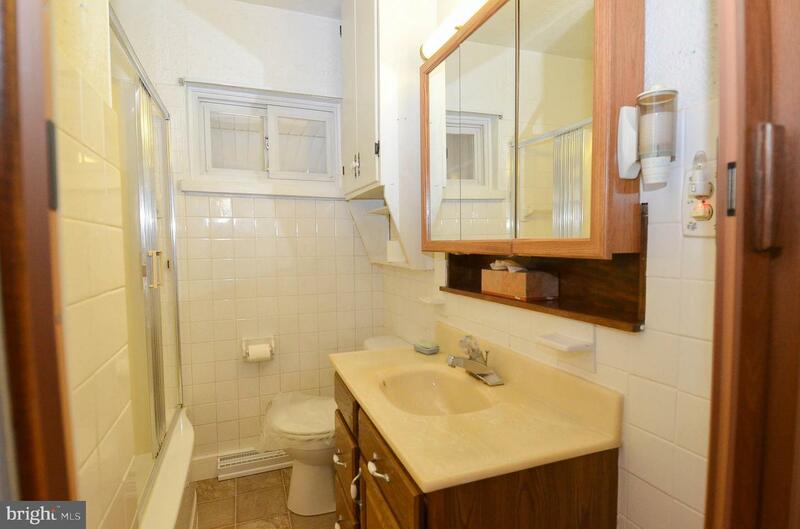 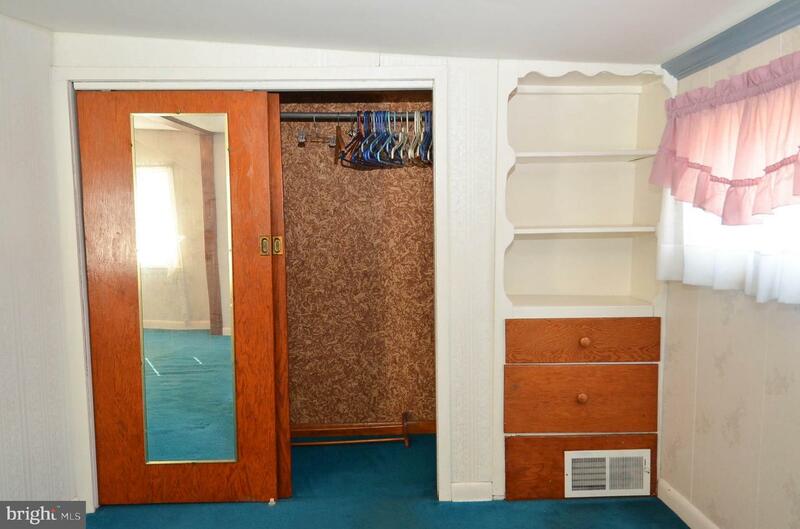 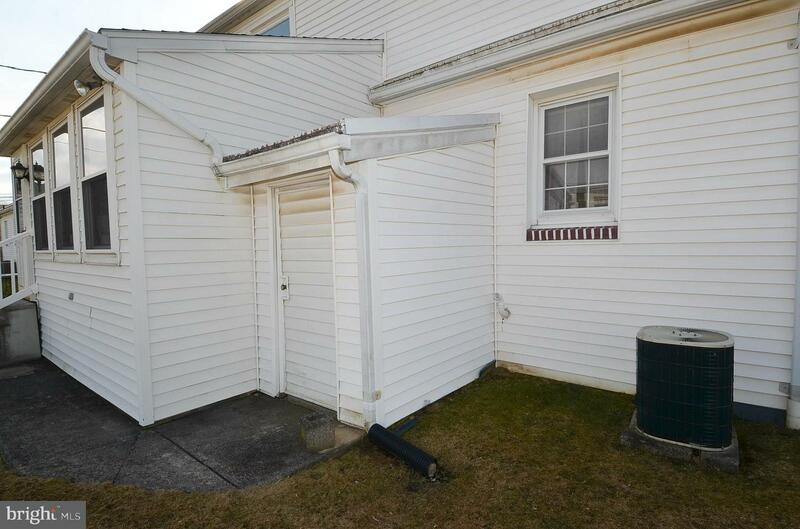 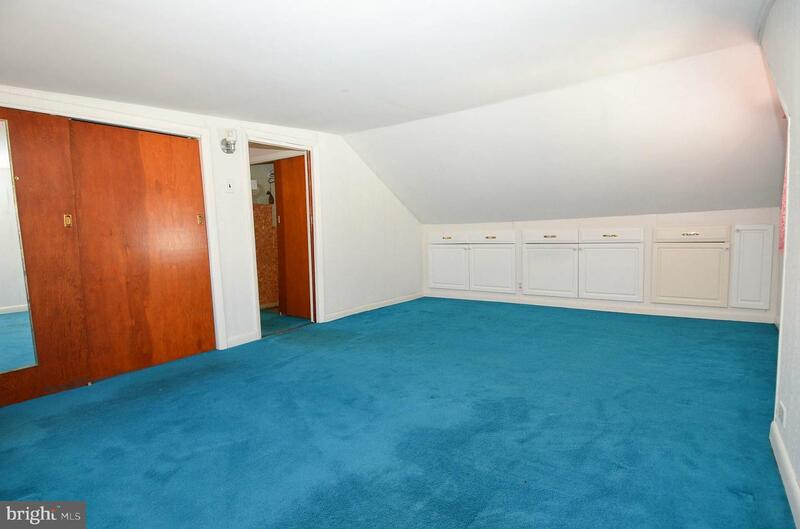 2nd floor features 2 bedrooms with builtins for plenty of storage and closet space! 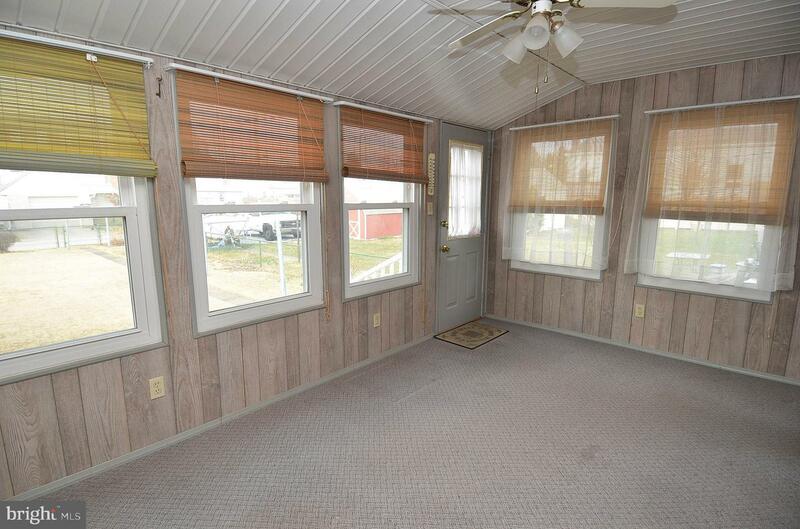 Covered Front porch and enclosed back porch. 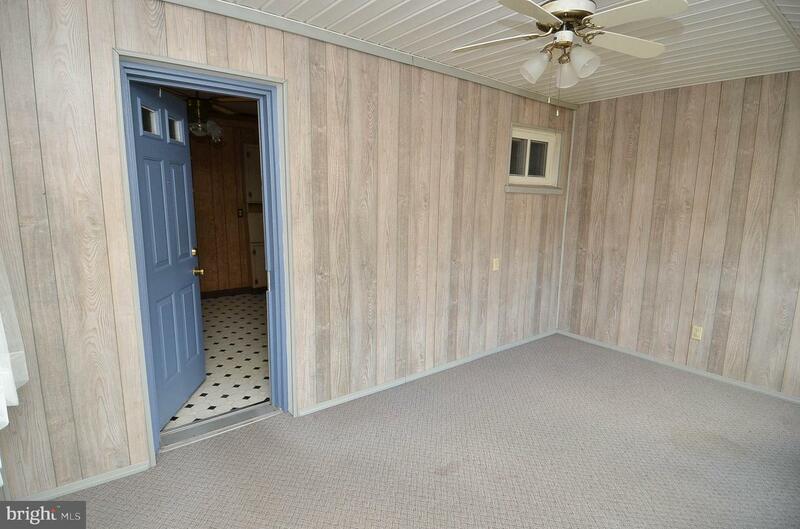 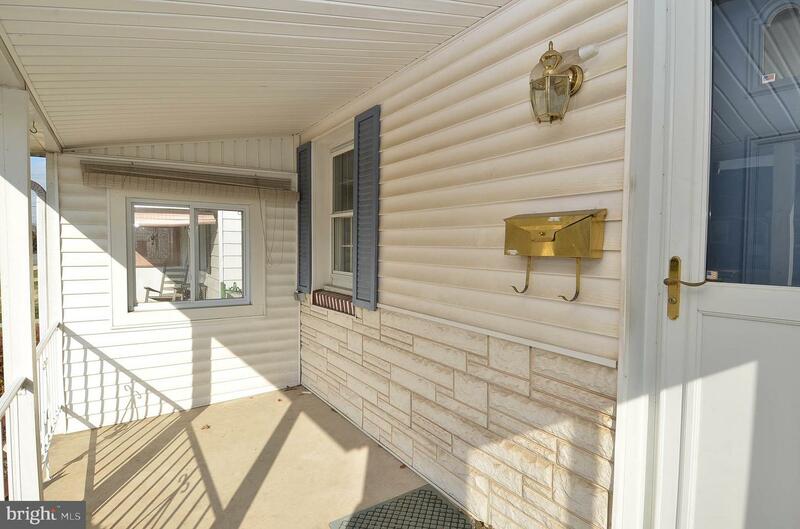 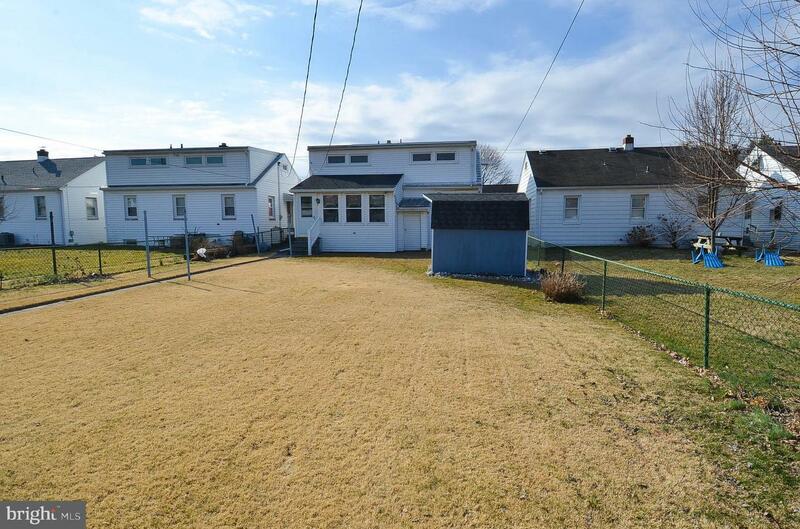 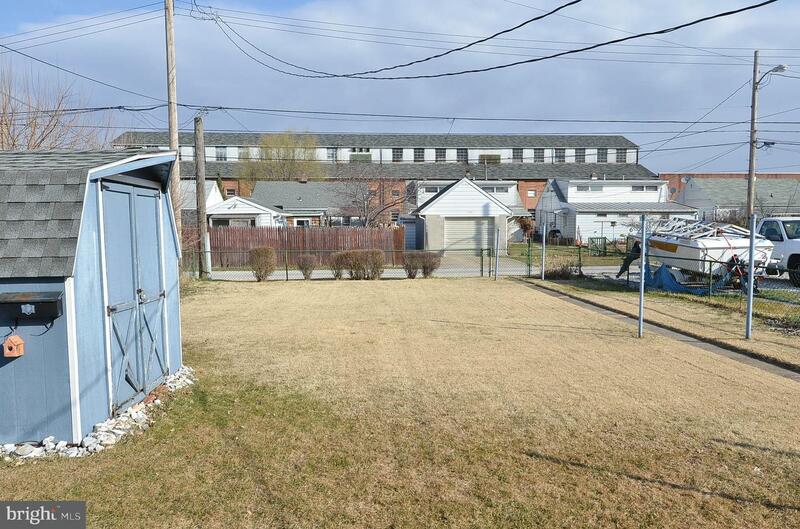 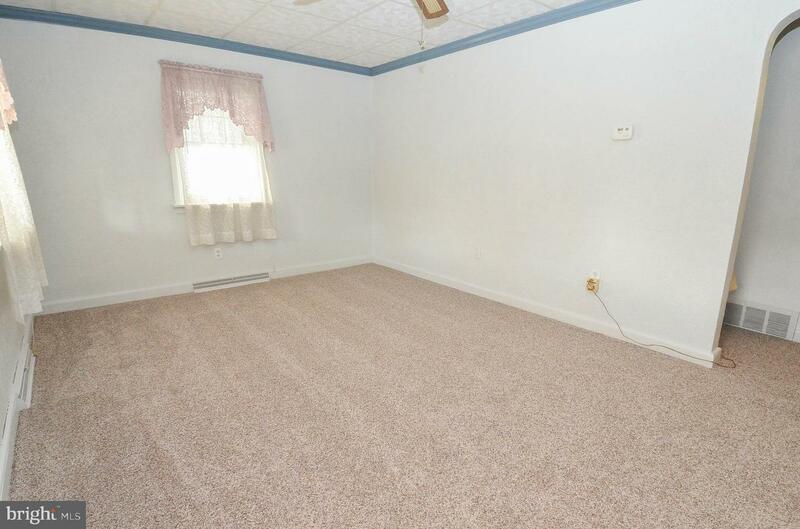 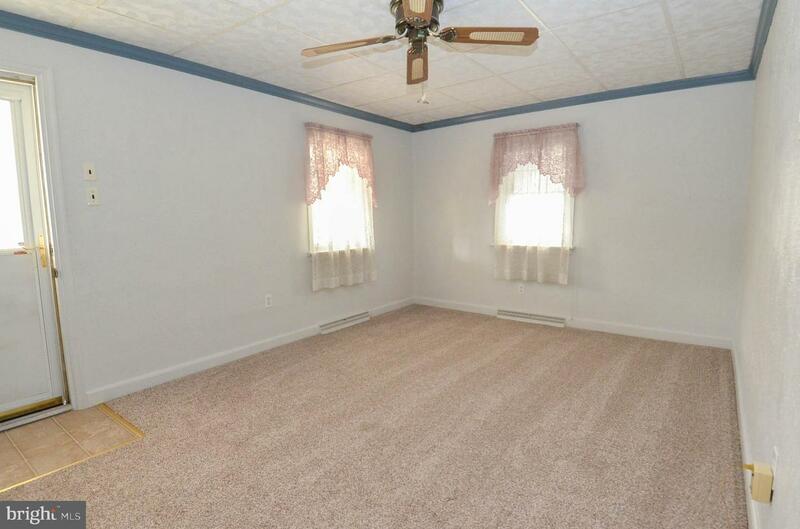 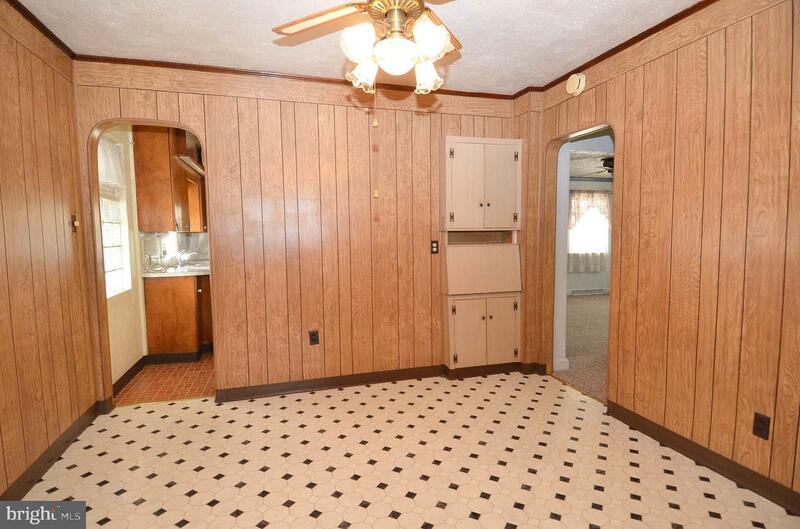 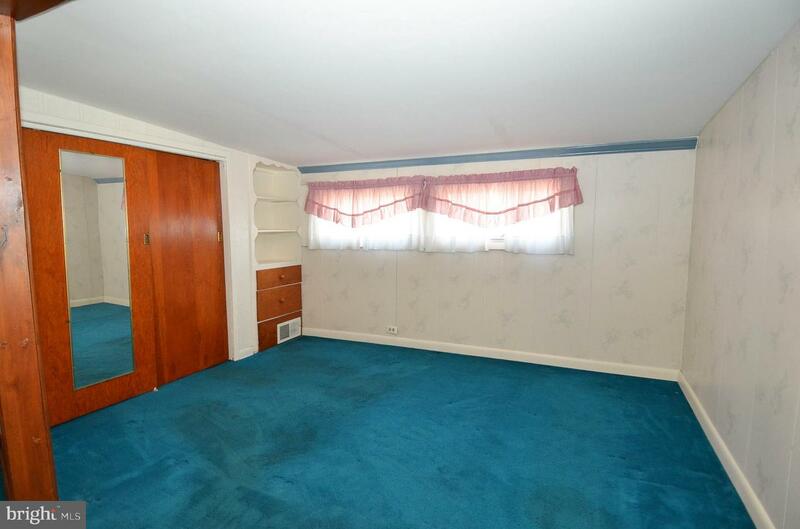 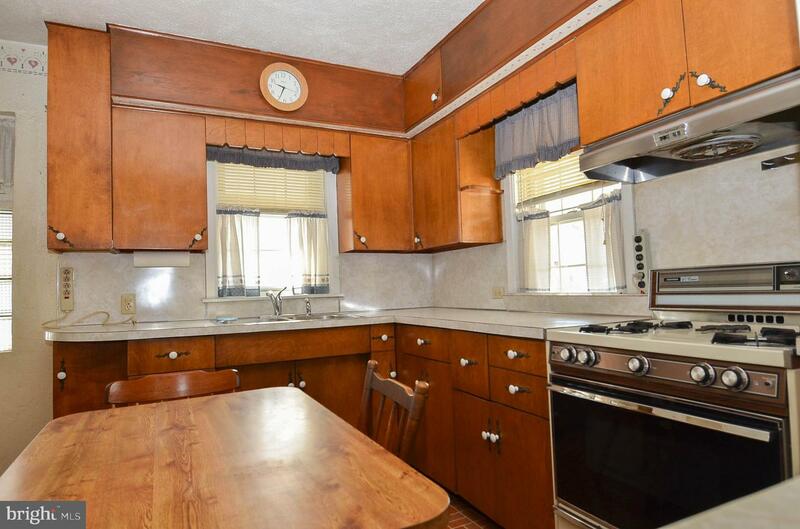 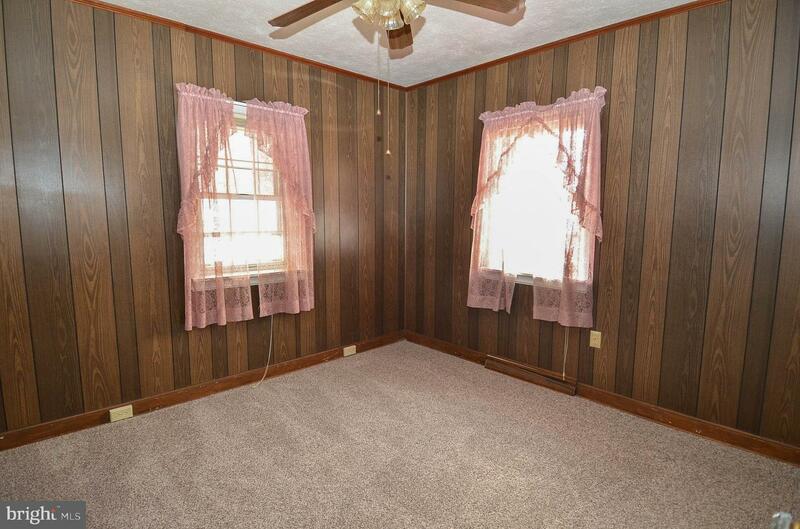 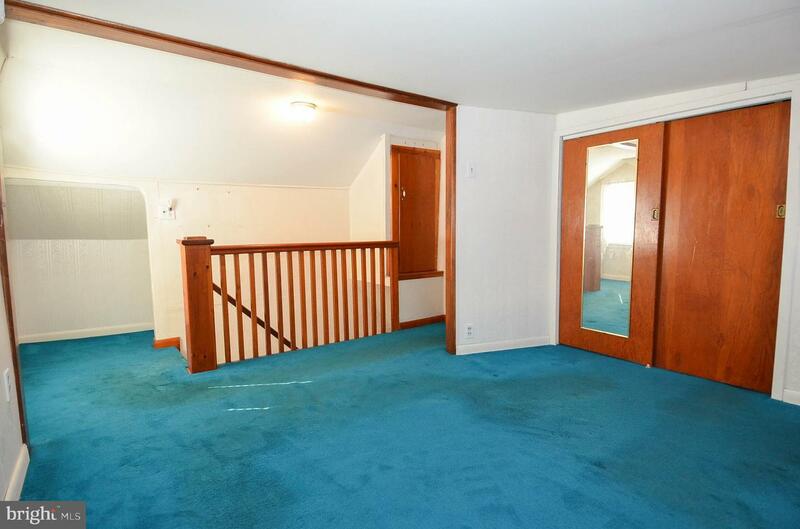 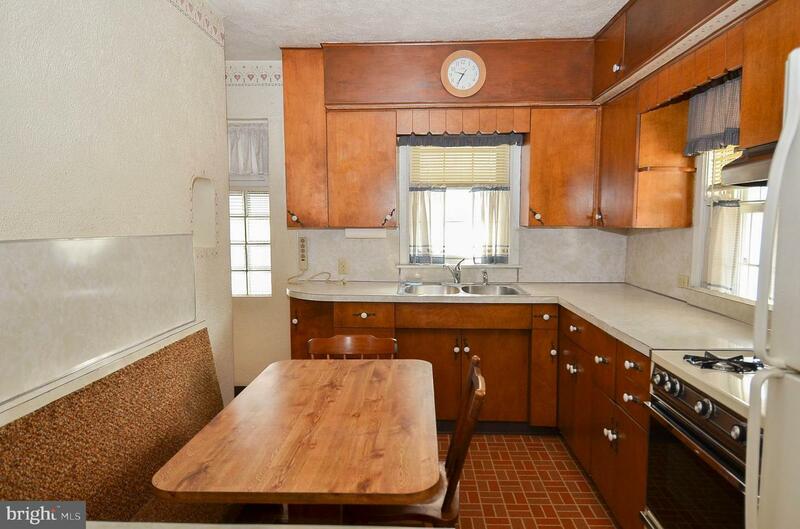 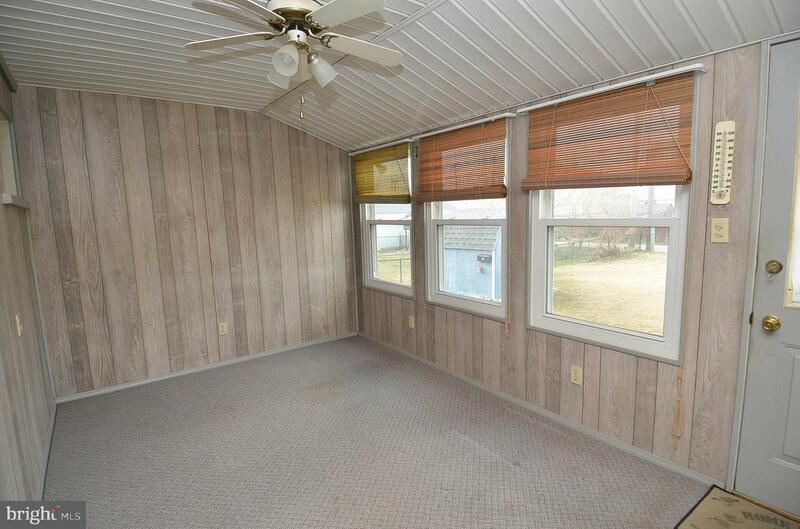 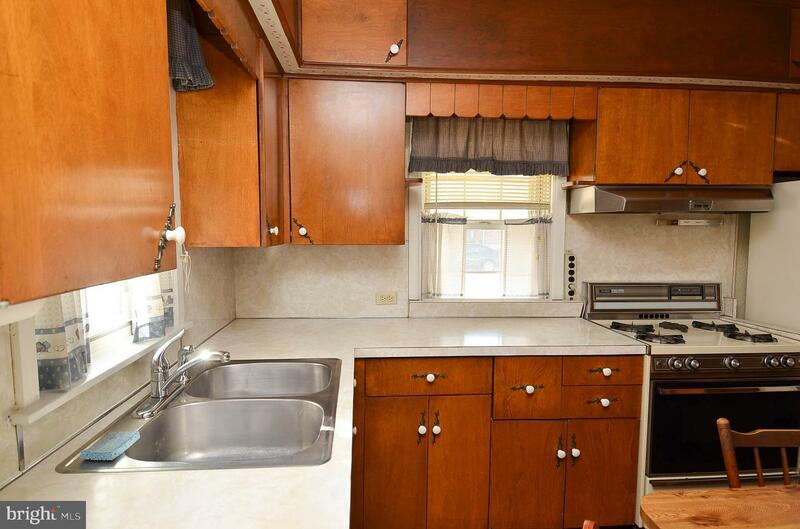 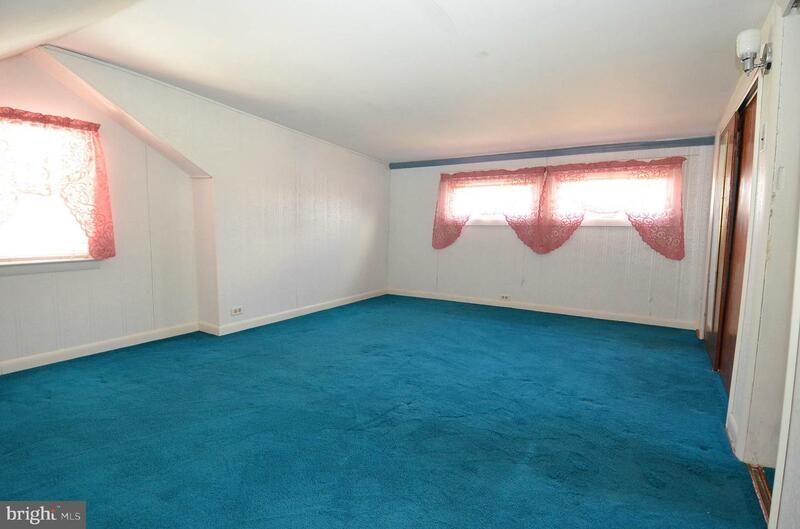 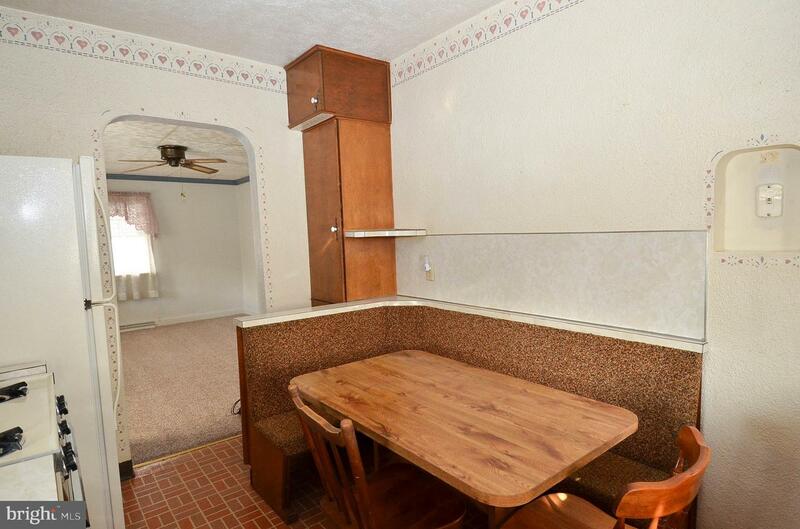 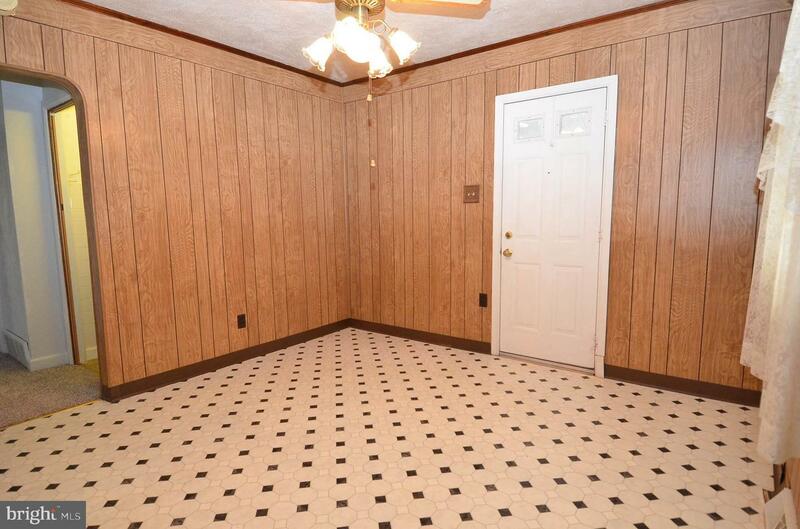 Plenty of room to entertain and a fenced yard too! 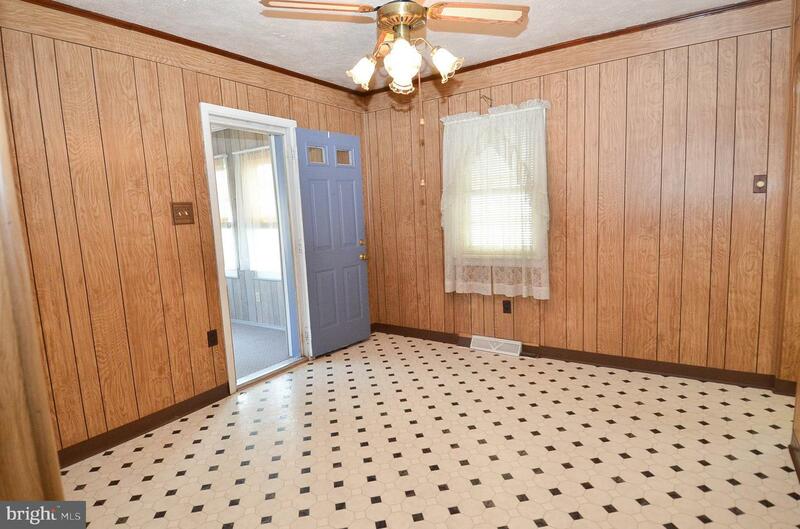 Interstate 83 is just minutes away. 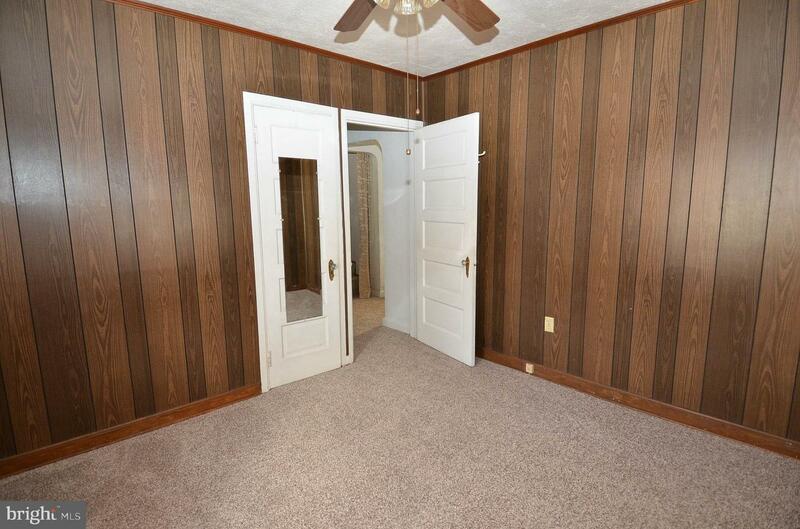 This can be your next home!